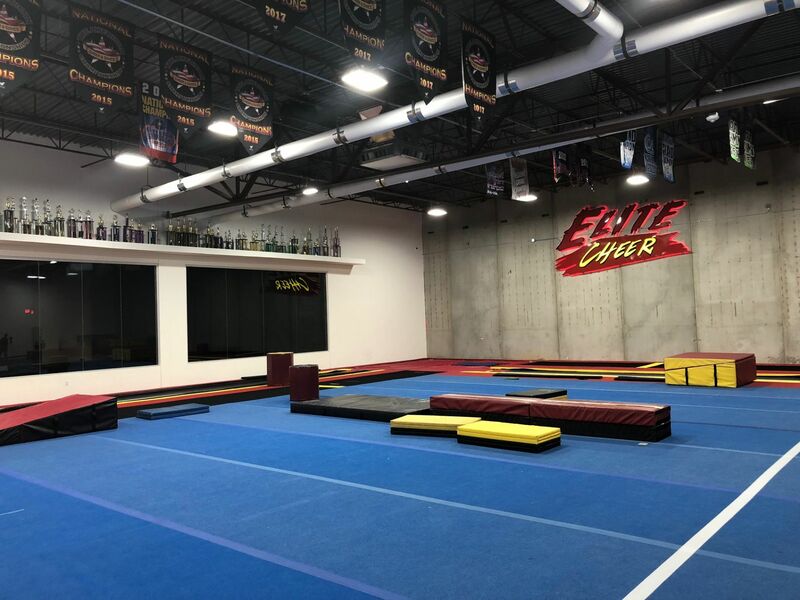 Tumbling classes for beginners through level 6! Open Gym is an unstructured but supervised fun time. Anyone can come but you need to be willing to work - no horse play is allowed. $15 for a daily membership pass OR $10 for currently registered athletes. Pay as you play! Group Classes are designed for high school squads, dance companies, and collegiate teams to name a few. There are special rates and discounts along with perks for all groups.